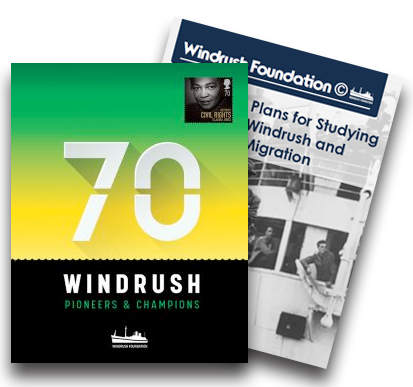 On offer is the definitive Empire Windrush Education Resource, prepared by education practitioners and community advocates, and published by Windrush Foundation. 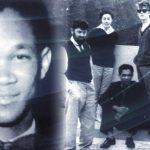 It includes more than 150 pages of information, activities, photographs and data for students, teachers, parents, guardians and anyone keen to know some of the interesting post-war stories of Caribbean people in the UK. 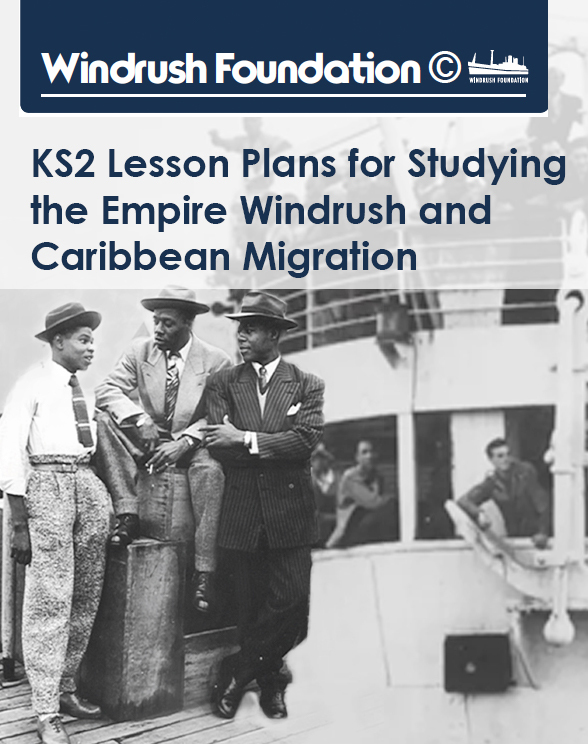 This Key Stage 2 Resource is free on request. 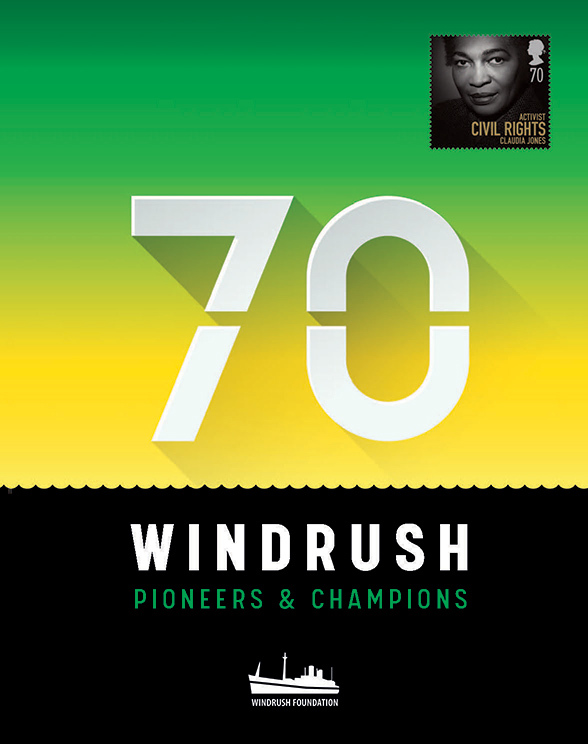 Also available is a free eBook that features profiles on 70 Windrush Pioneers & Champions. 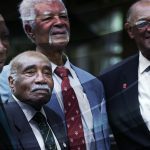 It includes more than 90 photographs and is available on request. Just fill out the form below and we will get back to you. 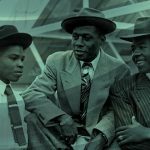 How will the resource be used?